To start a career in networking, CCNA is the entry level for everyone. If you want to become a Cisco certified professional, you have to begin with the associate level i.e. CCNA. 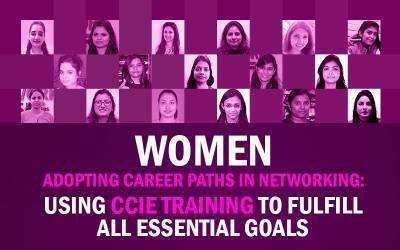 If you have done B.Tech/BCA/BE course, you can pursue Summer Training in Networking @ Delhi/Gurgaon to fast-track your career. In networking summer training CCNA R&S is covered as the course. For pursuing this training, you would be looking for the best Cisco training institute that can provide the best project-based summer training in Networking in Delhi/Gurgaon. For your summer training, we recommend you to definitely explore Summer Training courses offered by Network Bulls, Gurugram. 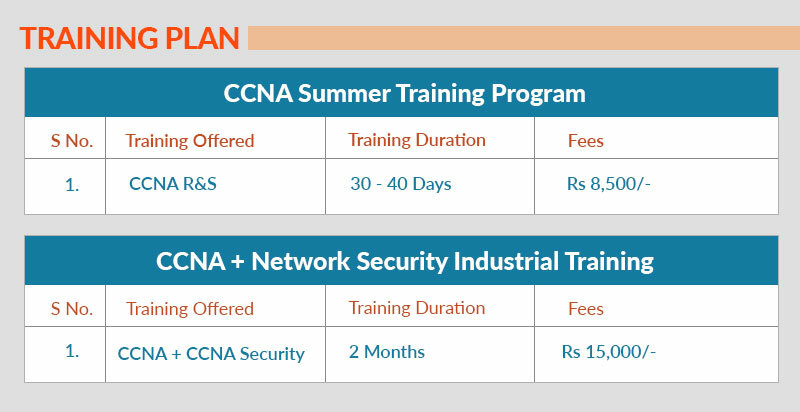 Network Bulls offers CCNA Course in summer training, which is a 100% practical training program. If you want to make your career in networking or pass your CCNA Certification exam this summer, then you should take Network Bulls’ summer training courses into your consideration. You can opt for this during your summer vacations or the semester breaks. If you’ll enroll for CCNA summer training, you’ll be provided a certificate of training which will be based on your practical skills and help you to get placed right after your graduation. Network Bulls delivers CCNA Summer Training of 30-40 Days with the live projects in Delhi/NCR for B.Tech/BCA/BE students. Live projects such as Branch Office Network Designing, Implementation and Troubleshooting are practiced on live cisco devices during this course. 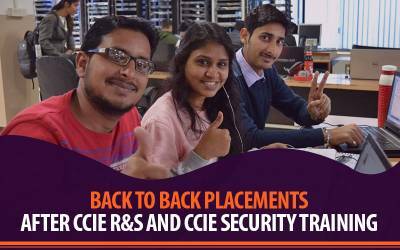 2 Months Summer Industrial Training program validates in-depth knowledge of CCNA and Network Security. During the session, you’ll get your hands-on the projects like- Branch Office Network Designing, Implementation, and Troubleshooting. These will be designed on live Cisco devices (routers and switches). Also, all network security basics will be covered in this training program. 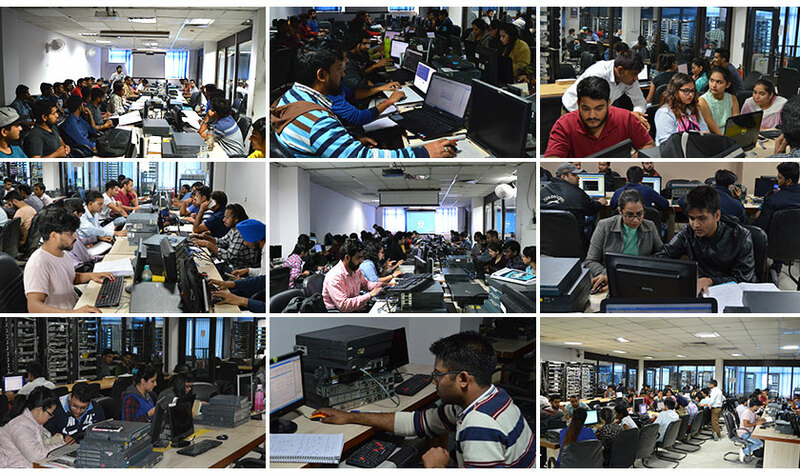 Network Bulls is regarded as the best Cisco networking institute in Delhi NCR due to its world-class educational facilities, placements and CCIE Results. Students from Rohtak, Chandigarh, Jaipur, Rajasthan, Punjab, Himachal, Haryana, Bhiwani, Bhiwadi, Ambala, Sonepat, Panipat, Sohna, Delhi, Faridabad, Noida and Gurgaon visit Network Bulls for Summer Training courses. Designing & Implementing a Scalable MNC Network, many more. If you enroll in this program at Network Bulls, you’ll get Training Letter, Training Certificate, Live Project, Experience Letter based on Live Project after your training completion. We aim to help you in finishing your practical project and make sure you learn about networking technology. Our all courses follow official Cisco course guidelines to give you best exposure. “Hi friends, I have successfully completed my networking summer training at Network Bulls and. I’m quite happy that I can now easily make a small scale industrial network. During my summer training, I experienced a great support of trainers and the entire Network Bull’s team. These guys are really supportive and the environment here is very positive and friendly. 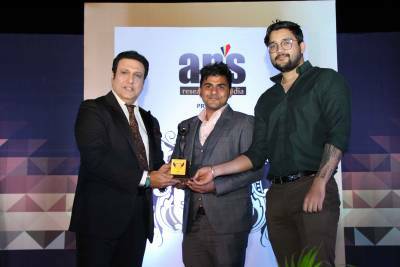 Suraj Explains Why Network Bulls is Best for Summer Training in India? “Hi Guys, My name is Suraj and for completing my summer training at Network Bulls, I came all the way from Gujarat. I have pursued summer training program from Network Bulls and now I’m easily able to breed a small scale industrial network. During my project, I was assisted by various trainers and all of them were always ready to walk an extra mile for our better understanding. At Network Bulls, they have a team of really friendly and supportive trainers. They are always ready to solve your doubts no matter what. The best part is that you can come to Network Bulls at any hour of the day as labs here are open 24*7. Networking is a core field of IT Industry. Students from the technical/non-technical background can opt for this Summer Training Program 2018 to kick-start their career in networking. 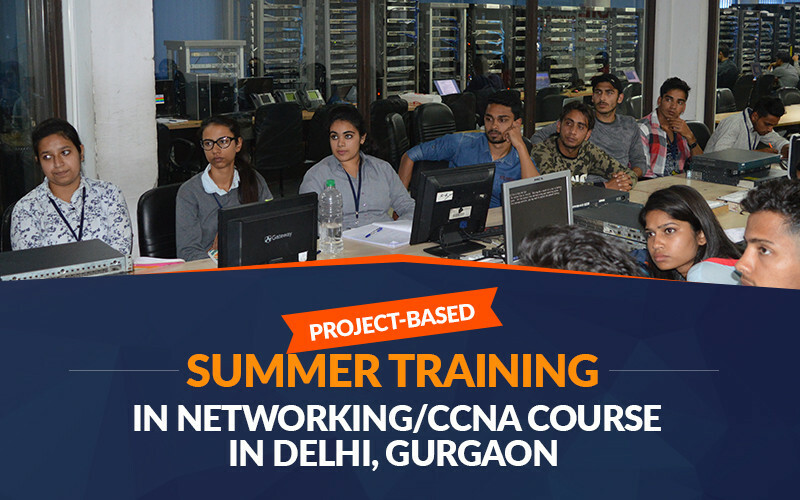 The Project-based Summer Training Program at Cisco Networking-CCNA by Network Bulls will give you an edge and opportunity to work on the live projects and on the real-time Cisco routers and switches. This will validate your networking skills and make you a complete IT package for 2018. 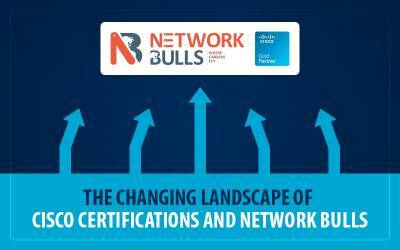 To know more about Network Bulls' Summer Training Courses Call Us on our toll-free number 1800-313-2545 or mail us at admin@networkbulls.com.